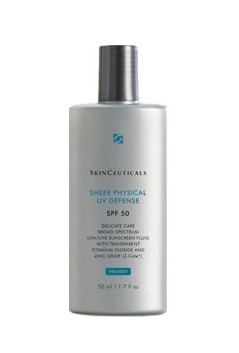 I just restocked our SkinCeuticals Sheer Physical UV Defense SPF 50. I make my kids carry it in their soccer bags and I use it pre-tennis. None of us will step foot at the pool or the beach without it slathered on our skin. 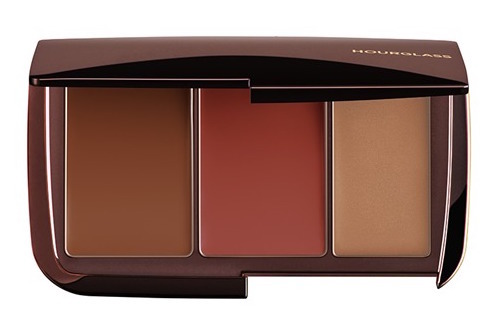 Hourglass Illume Sheer Color Trio – it’s the perfect highlighting kit for a bronzed, sunkissed glow. 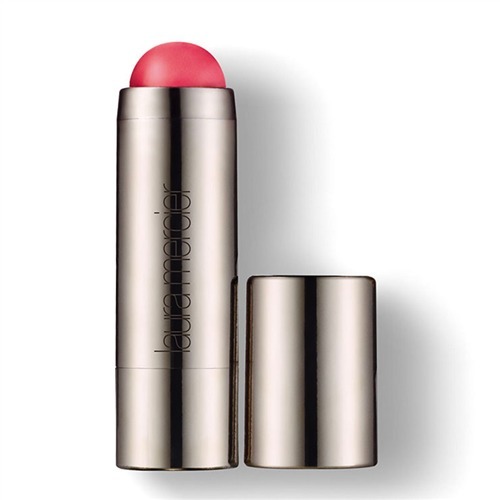 I also love the fun new Laura Mercier Colour Dots Lip & Cheek Sheers. My favorite color is Fruit Punch – a sheer pop of pink happiness. We are cake junkies in our family. 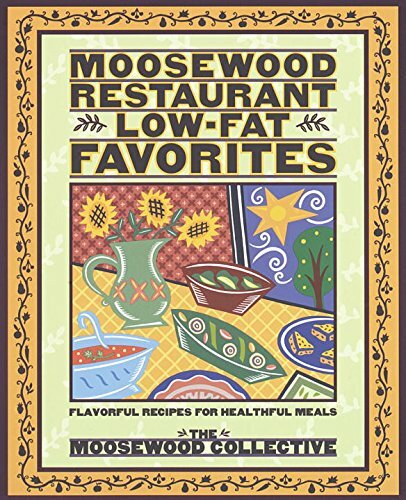 Our all-time family favorite is an apple spice cake from Moosewood’s Low Fat Favorites book. It’s the most natural we can find, and sometimes we make it gluten free with King Arthur’s Gluten Free Flour Blend. You can find the recipe here. 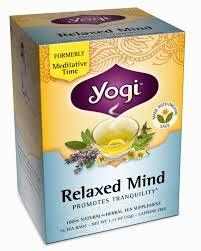 Loving Yogi’s Relaxed Mind Tea(a new discovery) and This Works Deep Sleep Pillow Spray. My kids keep stealing mine to use on their pillows! 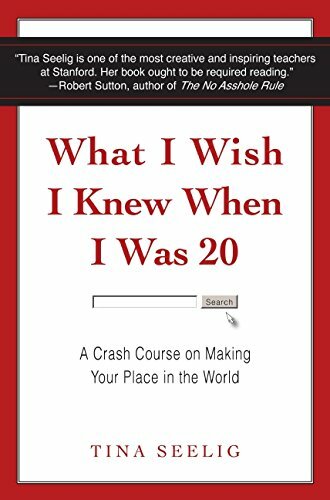 My favorite graduation gift and the author of my favorite saying of all time: “Never miss an opportunity to be fabulous.” Our whole family talks about this - when you are doing anything, big or small, you should step up and do great work.